BOC Smootharc inverter-based MMA machines are lightweight and portable and suitable for a wide range of applications. Fetauring TIG (Liftarc) functionality and can be used with the BOC TIG torch (purchased separately). 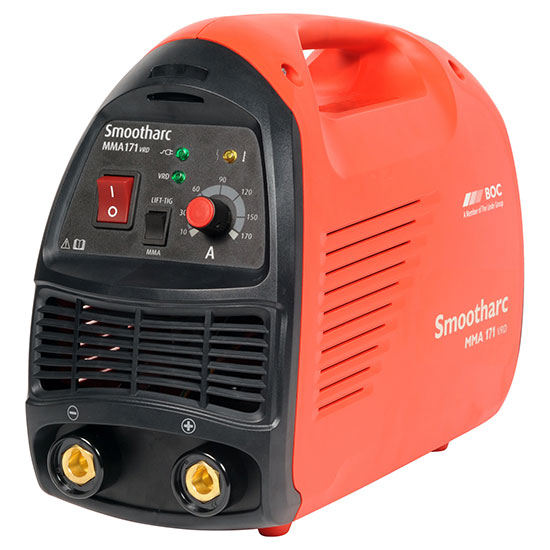 Ideal for light industrial, repair and maintenance work, the Smootharc MMA 171 works from a 15 A outlet. The welding capability of this machine delivers a smooth and stable arc and can be used with a wide range of welding consumables. Offers the added safety of VRD (voltage reduction device) that reduces open circuit voltage to safer levels. 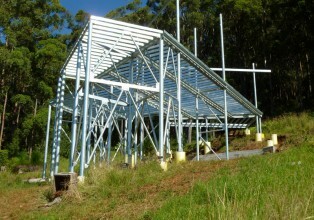 Compliant to AS/NZS 60974-1 and AS 1674-2 Category C environment.